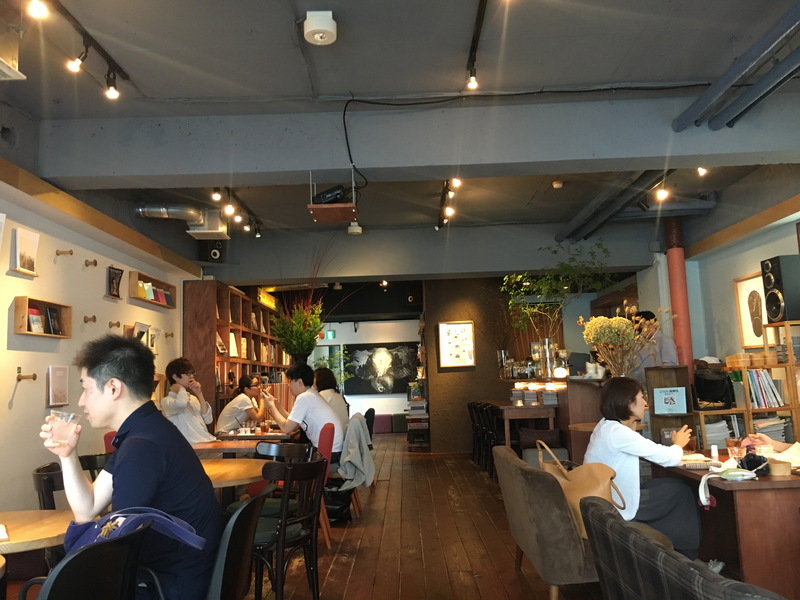 Bandou Coffee | Trippino HOKKAIDO - Discover cool things! Filled with various nature décor,once inside the shop really feels like you are inside a forest with birds flying around. Their wood furniture and the smell of coffee beans give the shop a very calm atmosphere, perfect for enjoying a cup of coffee.